The author has come from a background of banking and finance, writing as an enthusiast. The result is a most readable book that shows its foundation on thorough research. Monty is one of that handful of successful commanders who has become myth and legend. As is common for great commanders, the many men on whose efforts the success was built remain largely unknown. 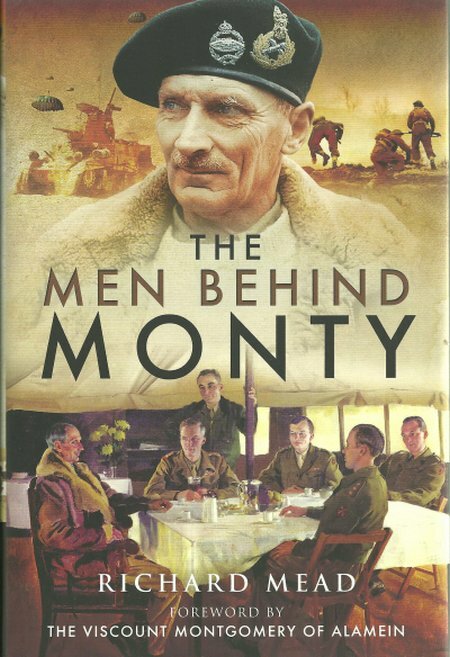 This book redresses the balance by considering how each of these men made Monty’s successes possible and also shows how the General’s important talent lay in motivating those below him and then having the wisdom to provide support but to avoid interfering. A great book and a rewarding read. and then having the wisdom to provide support but to avoid interfering. A great book and a rewarding read. for cautious preparation and maintained that impression through his career. of war. Perhaps more importantly they had not experienced poor supplies. to the technical capability of the German armour and anti-armour. His cautious planning also introduced a major change in approach. Rommel's legend of invincibility and then began to develop his own. behind him when the German Army surrendered on Luneburg Heath in 1945.